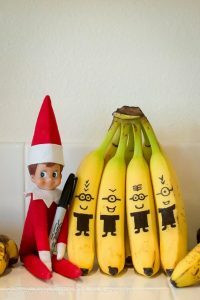 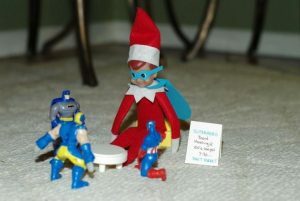 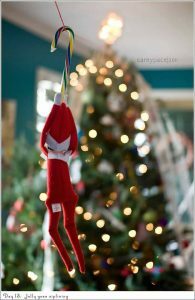 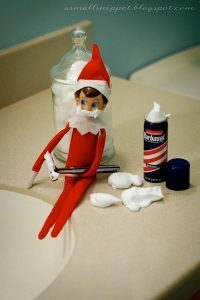 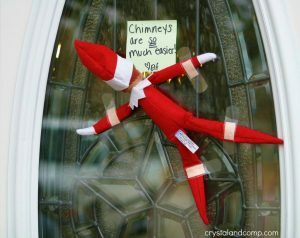 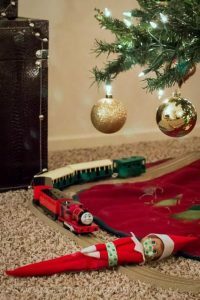 If your kids are like ours then they love Elf On The Shelf! 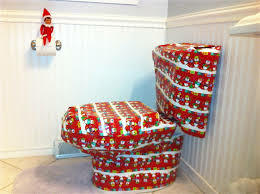 However, it’s only December 3rd and I have already almost forgot to move our Elf On The Shelf. 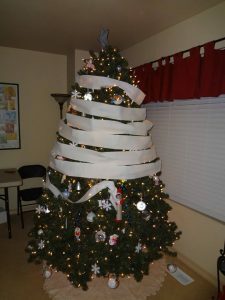 Here are some great ideas to keep handy so you don’t forget!